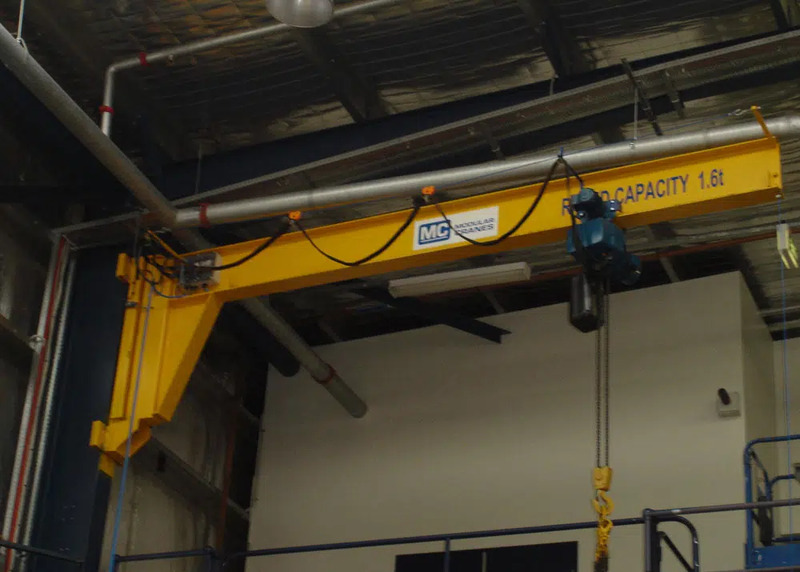 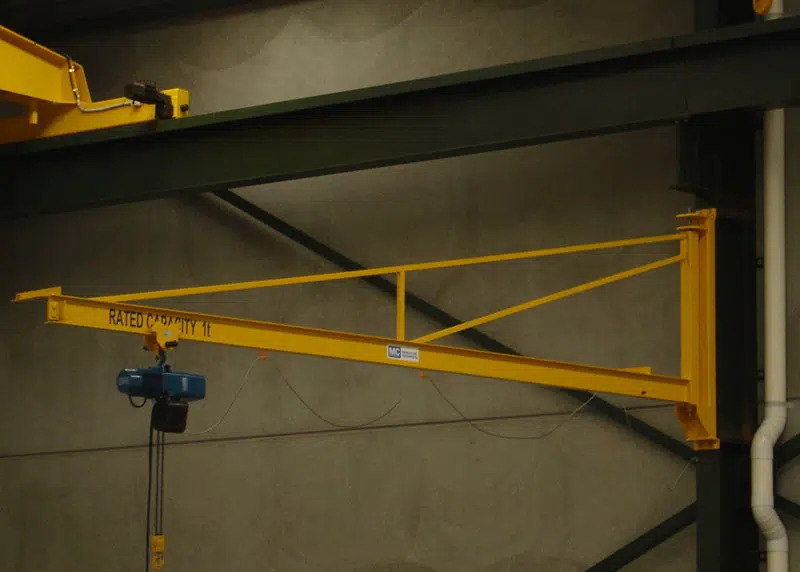 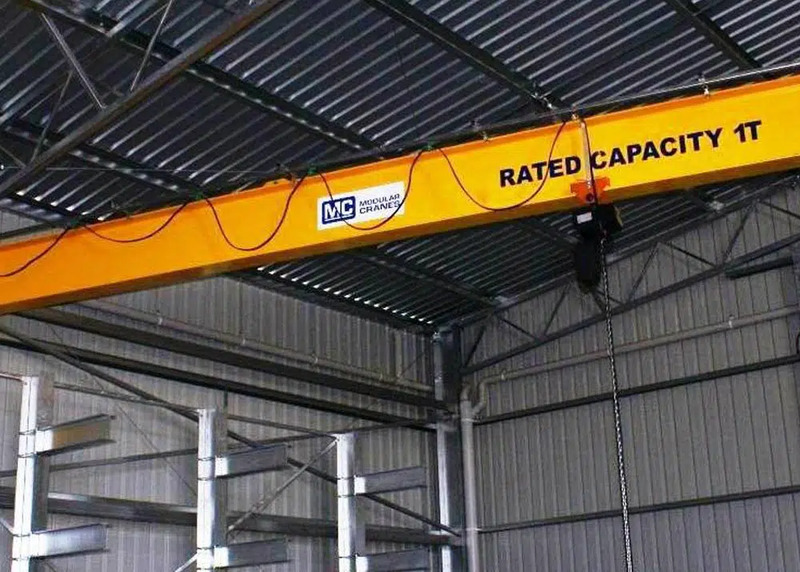 Wall mounted jib cranes are the most cost-effective way of providing hoist coverage for individual use in bays. 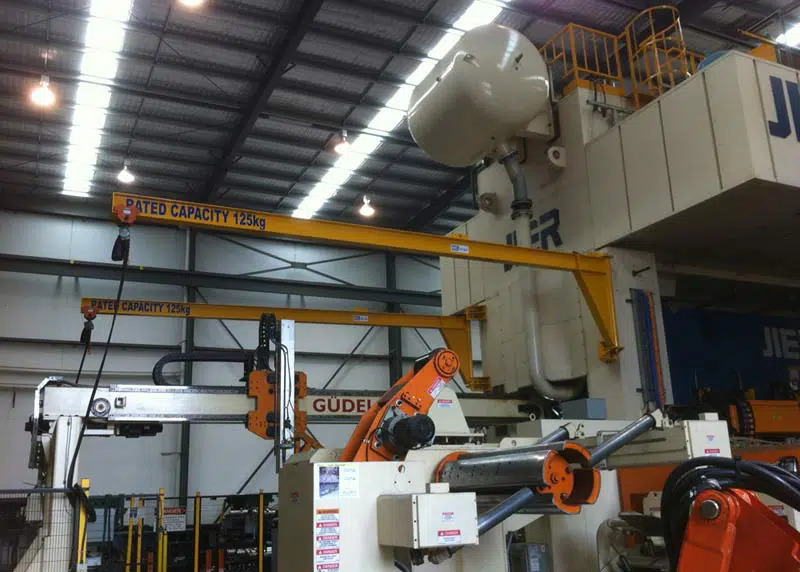 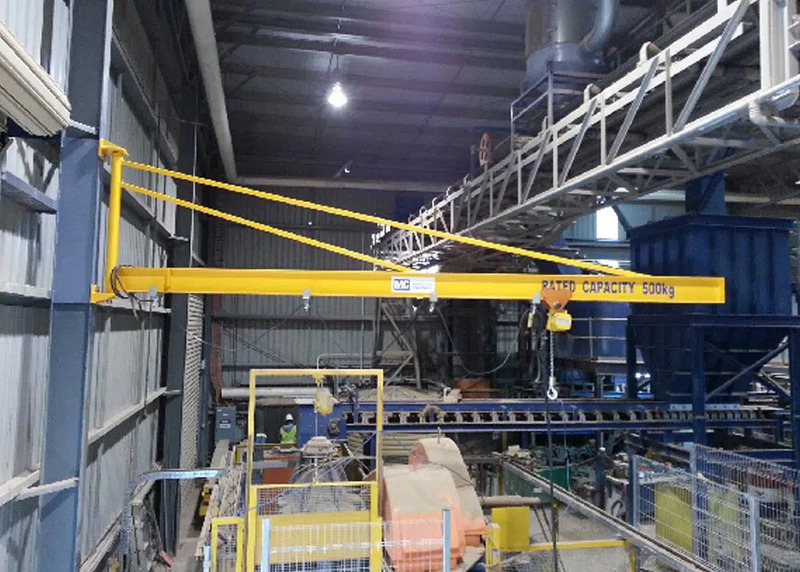 The wall jib crane has been designed to be mounted on a wall or column. 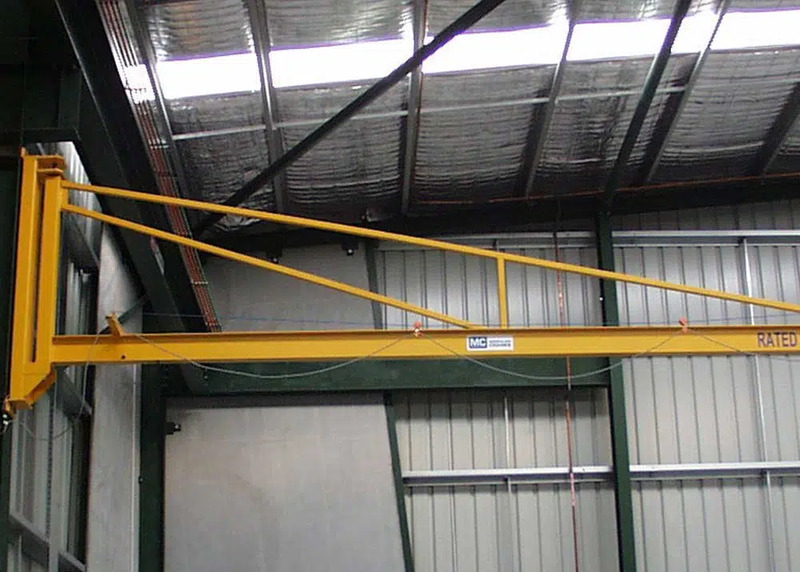 Wall-mounted Jib Crane are fixed to a wall or post, with 180° rotation & span of up to 8m. 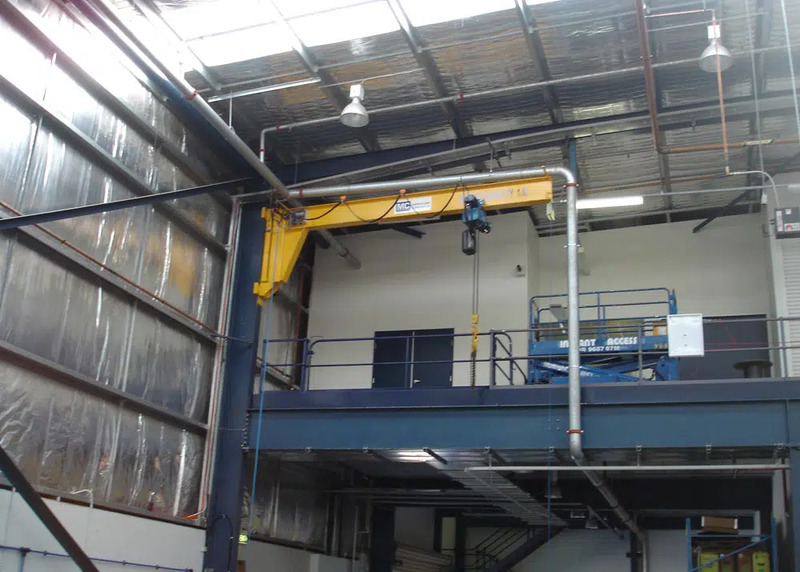 Wall Mounted Jib Cranes are most cost effective means of providing hoist coverage for individual use in bays. 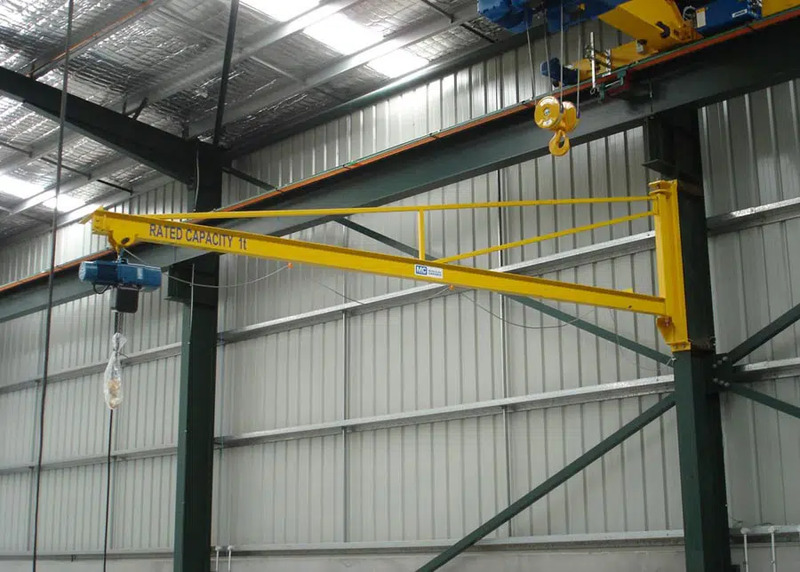 The wall jib crane has been designed to be mounted on a wall or column.